Mississauga is continually proving itself to be a hotbed of hip hop activity. SYPH is the Toronto satellite city's latest rapper export, and he makes his HNHH debut with 13-track mixtape Rookie of the Year. 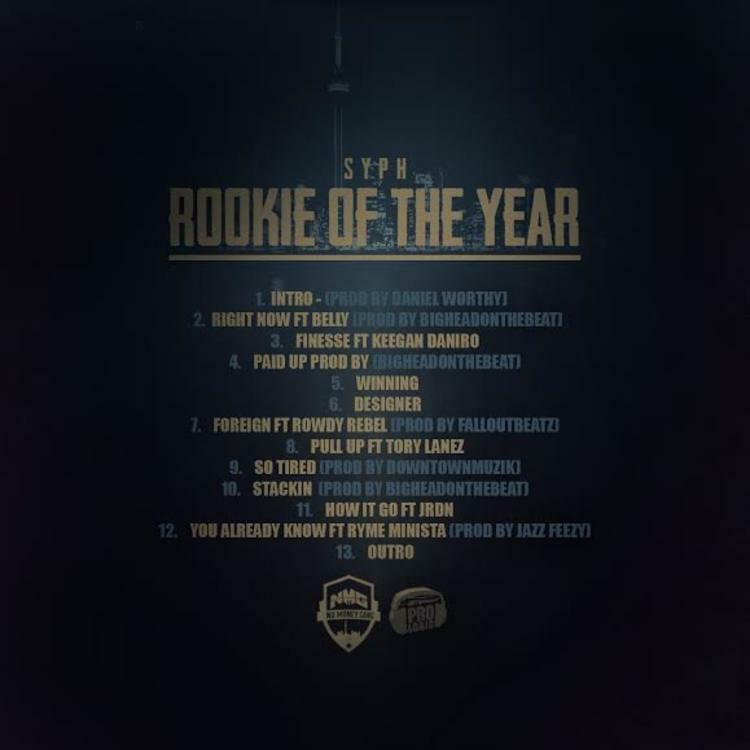 SYPH taps fellow Canadians Tory Lanez, JRDN, and Belly for features on the mixtape, GS9 Bobby Shmurda affiliate Rowdy Rebel, ATL stalwart Young Scooter, and Jamaican dancehall artist Ryme Minista. 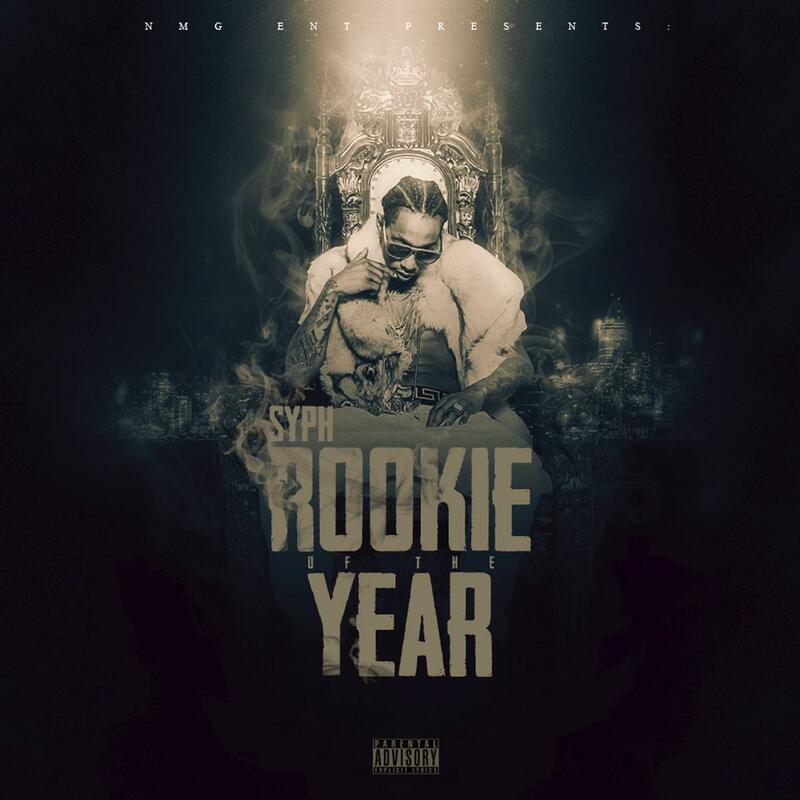 Stream and download Rookie of the Year and share your thoughts on SYPH's debut in the comments. Which tracks are you feeling the most?